and finally the moment we've all been waiting for is here!! 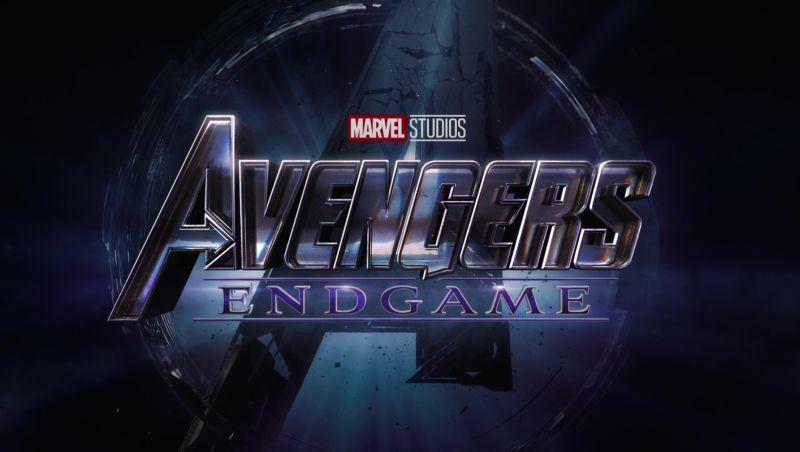 Avengers: End Game is coming to the Lux and we want to Avenge the fallen with you at our midnight release party on Thursday April 25. 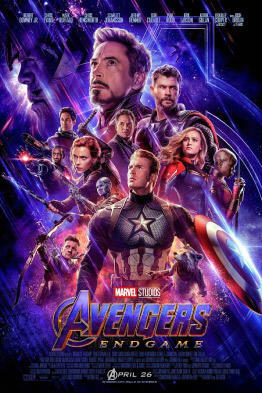 Doors will open at 11pm and the movie will start at 11:59pm (Showing in 2D). We want to pay hommage to the ultimate fallen Avenger, Stan Lee, without whom, none of this would be possible. So in true Lux Cinema tradition, we want you to dress as Stan Lee to win prizes, if you're also feeling brave enough, and you feel like the chance of winning free movies for A WHOLE YEAR, then we want you to perform your favourite Stan Lee cameo! !